Established in Blackpool in 1947, TVR has won great renown as a manufacturer of fabulous, lightweight sports cars with a reputation for incredible performance. 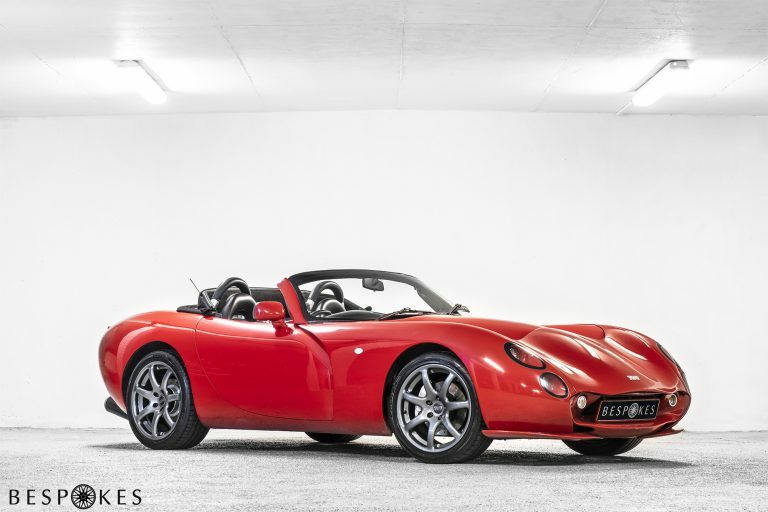 Another iconic British motoring brand, TVR has been through a long and turbulent history, all the while creating impressive driving machines guaranteed to turn heads. In its most recent incarnation in the late 1990s and early 2000s, the company produced some of the most alluring and high performance road cars available to the European market. 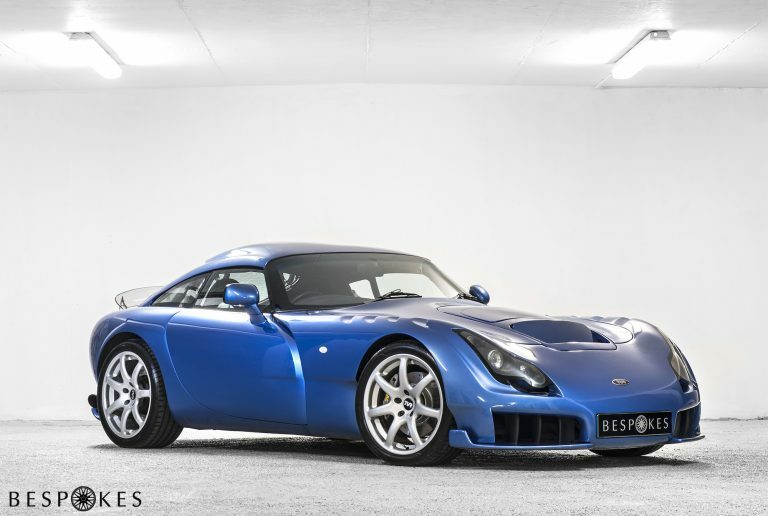 Models such as the TVR Sagaris, a luxury sports coupe capable of a top speed of 185mph and capable of 0-60 acceleration in an astonishing 3.7 seconds, make TVR hire among the most appealing prospects to drivers across the board. One of the unique selling points of the Sagaris is that the manufacturer has deliberately avoided conventional driving aids in favour of producing the most exhilarating and fun drive experience available. 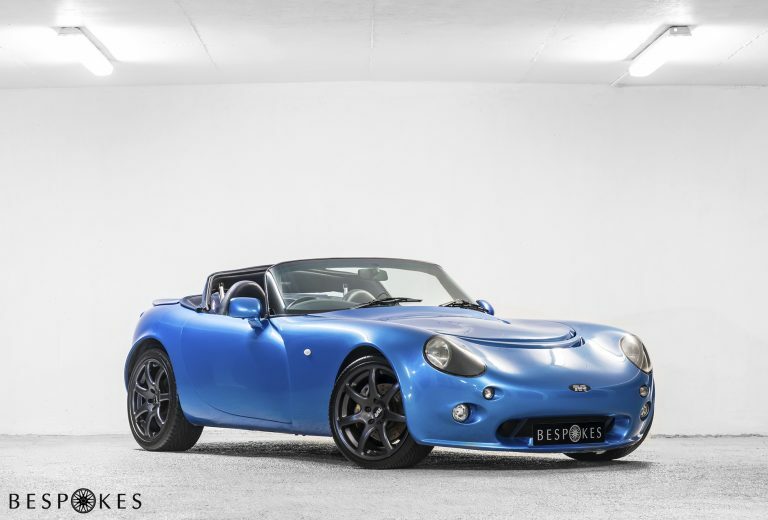 Other leading TVR models such as the contemporary Tamora and the older Griffith 500 also perfectly exemplify the best of two seater convertible motoring, featuring stunning visual impact, high end performance levels and some of the most fun you can have behind the wheel. The Griffith was produced in low numbers, making it not only a rarity to see but also extremely appealing for those seeking to drive a quality slice of British motoring history. Hiring one of the TVR range will ensure that you arrive at an event or function in head turning fashion, and will afford you a sensational experience out on the roads or motorways.